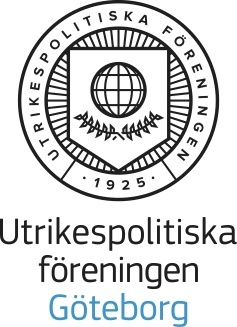 Utblick is a student magazine under the umbrella of the Society of International Affairs in Gothenburg (Utrikespolitiska Föreningen), but we write to everyone, inside and beyond Gothenburg, who are interested in international politics. The society is politically and religiously unaffiliated and the main goal is to question and debate. 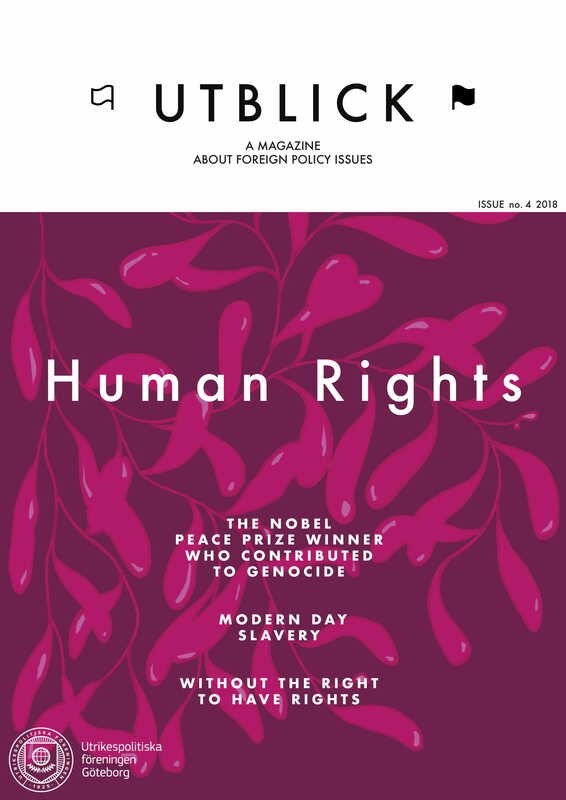 Utblick is ideally published four times a year and distributed at university departments, libraries and cafés around Gothenburg, but you can also find it here on our website. Utblick provides a great platform for those who are interested international politics and want to communicate that interest to the public through text, photography or illustration. Feel free to contact us if you have any questions or want more information on how to become an active member of Utblick, we are always looking for curious and critical voices!